New Song Church is a place where people can meet Jesus, engage in life-giving community, and everyone is welcome. We believe in creating a space where people can have authentic encounters with Christ, discover their gifts and use them for God's glory. Join us for our Sunday service at 10am! We're located right across the Home depot in Cleveland Heights. 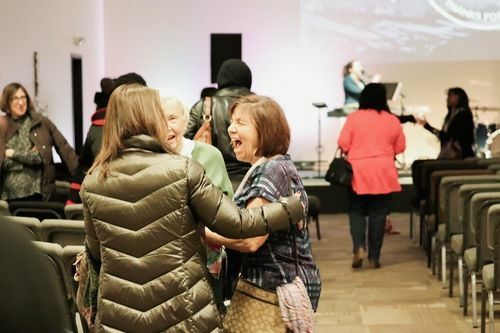 New Song is a friendly, welcoming and diverse church for all nations located in the Heights area of Cleveland. Our Heights campus is located at 15 Severance Circle, Cleveland Hts, right across from the home depot. 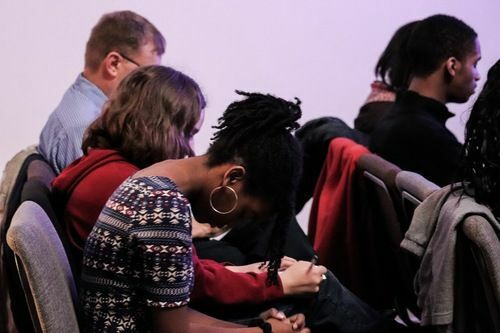 If you live in the Heights area or in Cleveland, you're invited to join us at 10am on Sundays or 7pm on Wednesday for our Mid-week bible study and Kids/Youth activities. A service will last about 90 minutes. We sing a good mix of contemporary and traditional music that is led by our worship team. There is childcare available and activities for all age groups. Plan to hang around after the service for fellowship and meeting new people. Each service to last 90 Minutes. KidSong A place just for kids. Each weekend KidSong, newborns through 6th graders, learn the truth about who God is and who they are because of Him through age-specific lessons, small groups, and trusted adult leadership. NSYouth meets on Wednesdays for students 6th through 12th grade. Loaded with fast-paced worship and interactive activities, it addresses real issues teens face each day. 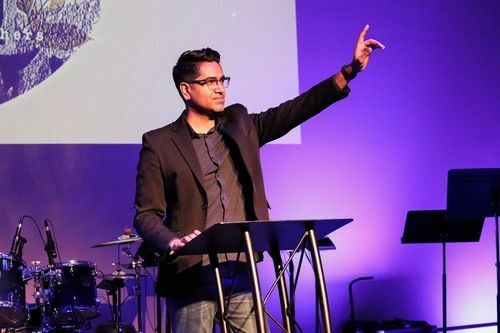 Over the past decade, he has served as an Associate Pastor, Church Systems Consultant, Creative Director, Young adults Pastor, and Worship Pastor. 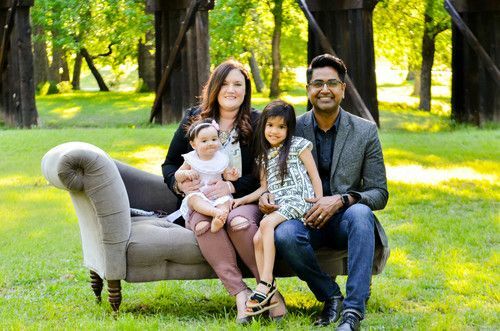 Pastor Klen and Audrey have traveled extensively across America and the globe preaching, leading worship and aiding in missions outreaches in countries like China, India, Canada, Central, and South America. Follow Pastor Klen on social media.